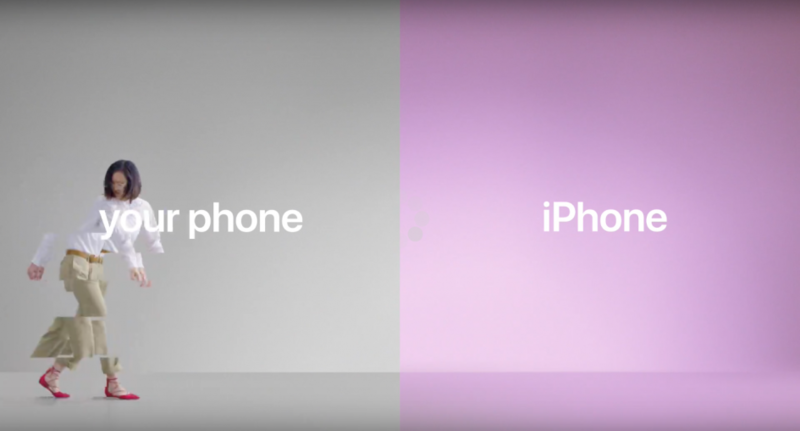 Apple today has shared three new Apple ads for it’s ‘Switch to iPhone’ Campaign. The first ad focuses on Security. Then the second one focuses on the iPhone’s smoothness. Showing how iPhone shows better video thenan Android phone. The last ad shows how easy it is to move contacts to a phone to another.